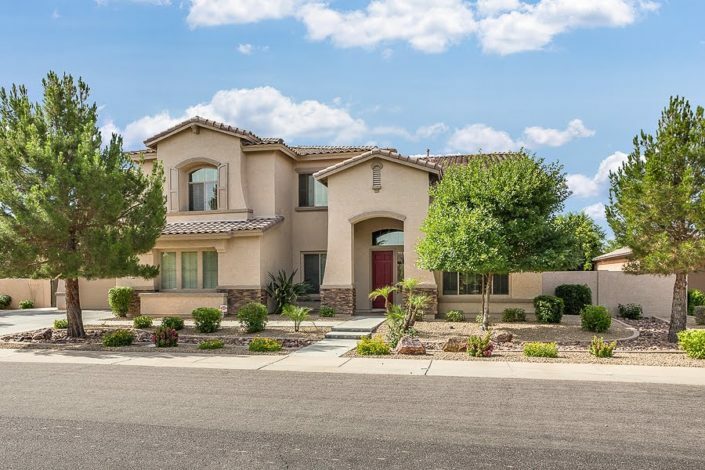 https://goodglendalehomesforsale2.agentwebsites.co/wp-content/uploads/sites/68/2019/03/9305-E-Buckskin-Trl-46.jpg 605 900 efay http://goodglendalehomesforsale2.agentwebsites.co/wp-content/uploads/sites/68/2019/02/Elise-Fay.png efay2019-03-05 12:40:032019-03-05 13:12:22Pergola, Ramada or Gazebo? Peoria’s Fresh New Restaurants - COMING SOON! https://goodglendalehomesforsale2.agentwebsites.co/wp-content/uploads/sites/68/2018/09/83-marketplace.jpg 471 842 efay http://goodglendalehomesforsale2.agentwebsites.co/wp-content/uploads/sites/68/2019/02/Elise-Fay.png efay2018-09-05 10:43:502018-09-05 11:21:55Peoria’s Fresh New Restaurants - COMING SOON! What Marketing Can I Expect My Realtor to Do? https://goodglendalehomesforsale2.agentwebsites.co/wp-content/uploads/sites/68/2015/08/22510N71STLN1.jpg 480 720 donnasnyder http://goodglendalehomesforsale2.agentwebsites.co/wp-content/uploads/sites/68/2019/02/Elise-Fay.png donnasnyder2017-06-16 14:16:272017-06-16 14:16:27What Marketing Can I Expect My Realtor to Do? https://goodglendalehomesforsale2.agentwebsites.co/wp-content/uploads/sites/68/2015/08/22510N71STLN1.jpg 480 720 donnasnyder http://goodglendalehomesforsale2.agentwebsites.co/wp-content/uploads/sites/68/2019/02/Elise-Fay.png donnasnyder2017-02-20 06:00:512017-02-20 06:00:51Are Home Warranties Worth It? https://goodglendalehomesforsale2.agentwebsites.co/wp-content/uploads/sites/68/2015/08/22510N71STLN7.jpg 480 720 donnasnyder http://goodglendalehomesforsale2.agentwebsites.co/wp-content/uploads/sites/68/2019/02/Elise-Fay.png donnasnyder2016-07-24 06:00:102016-07-24 06:00:10Pop With Paint! 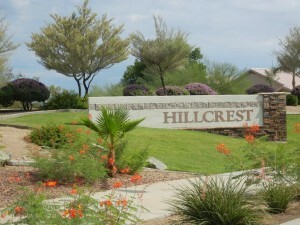 Why Buy Instead of Rent in the Northwest Valley? 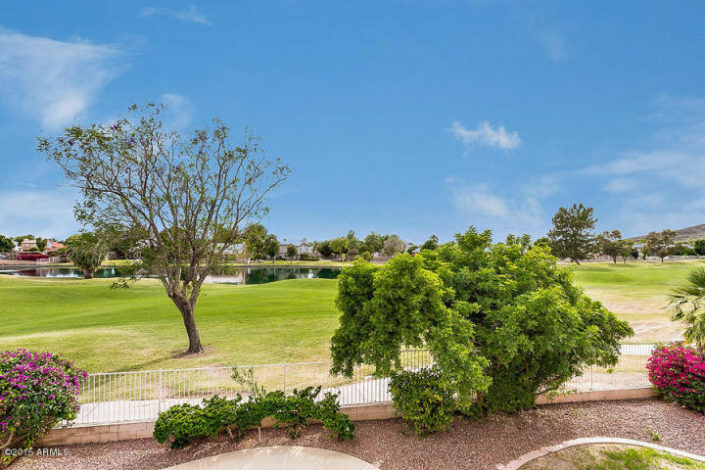 https://goodglendalehomesforsale2.agentwebsites.co/wp-content/uploads/sites/68/2014/08/patio.jpg 544 1024 donnasnyder http://goodglendalehomesforsale2.agentwebsites.co/wp-content/uploads/sites/68/2019/02/Elise-Fay.png donnasnyder2016-04-10 19:34:082016-04-10 19:34:08Why Buy Instead of Rent in the Northwest Valley?